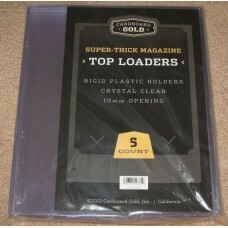 Thick Magazine and Program Supplies will hold magazines up to about 10mm thick. 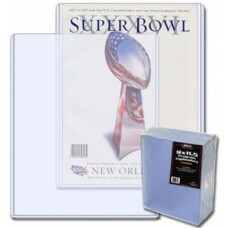 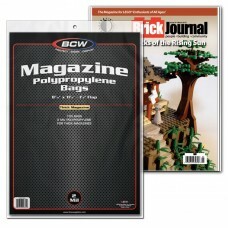 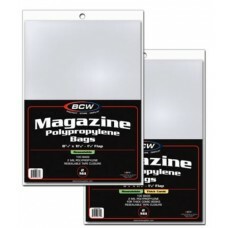 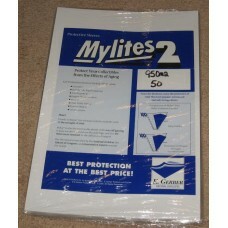 Use these for extra thick publications, sports programs, and similarly sized thick magazines. 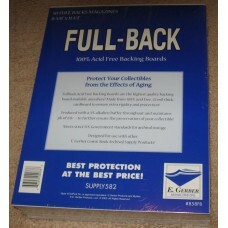 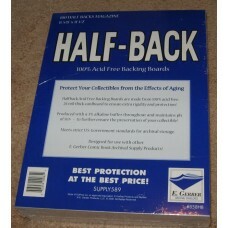 Our bags, boards, topload holders, and other storage supplies will keep your collection protected and looking great.